Get Firewood delivered to your home for free. Ensure that you don’t run low on logs this Christmas with our Kiln Dried Firewood Bulkbags now only £45 down from £75. 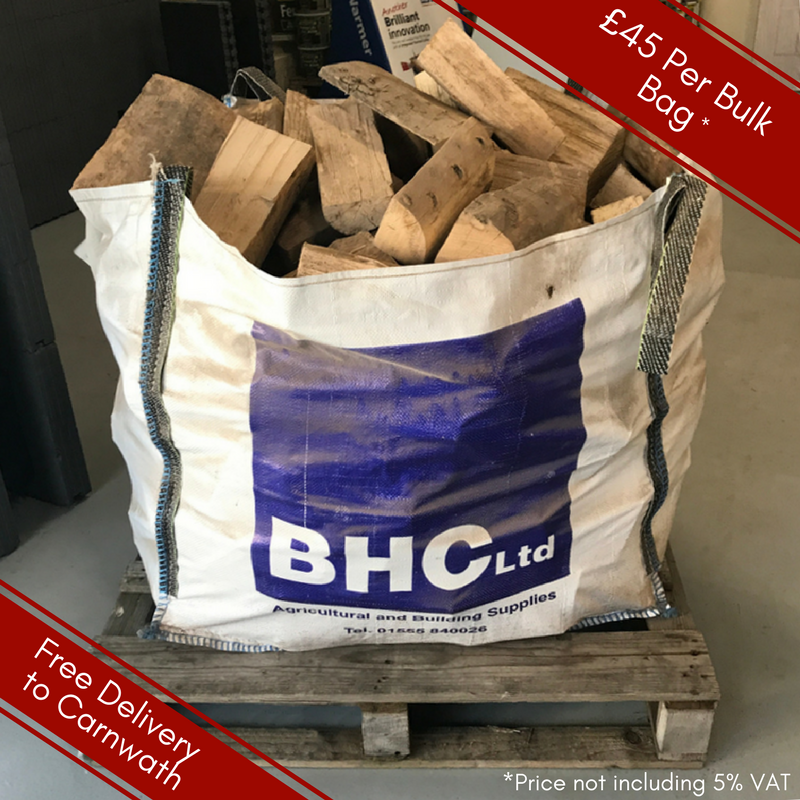 BHC Merchant’s will deliver logs for free to customers within Carnwath, all other postcodes can be prices on enquiry.